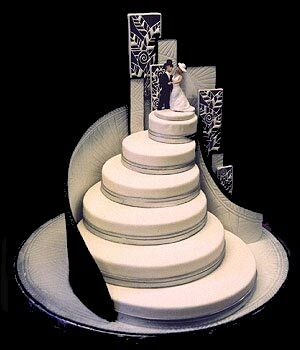 The art of making wedding cakes. 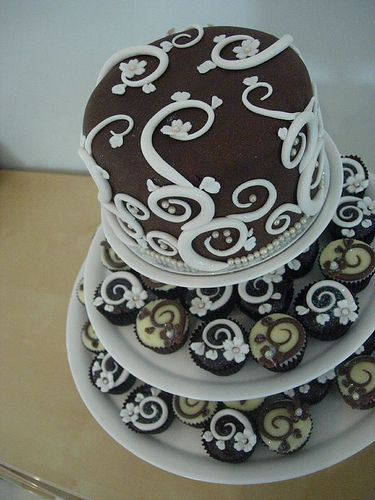 wedding cakes with various creations and decorations. 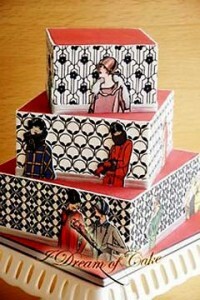 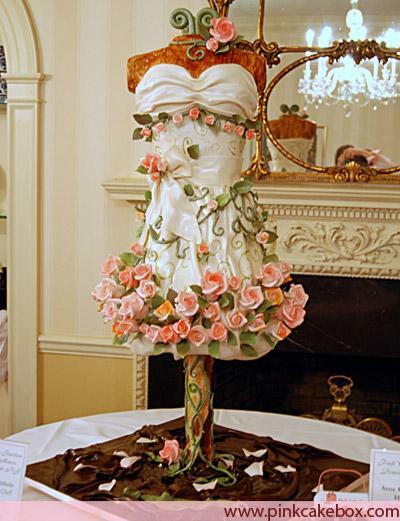 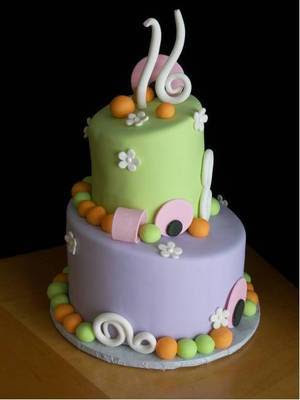 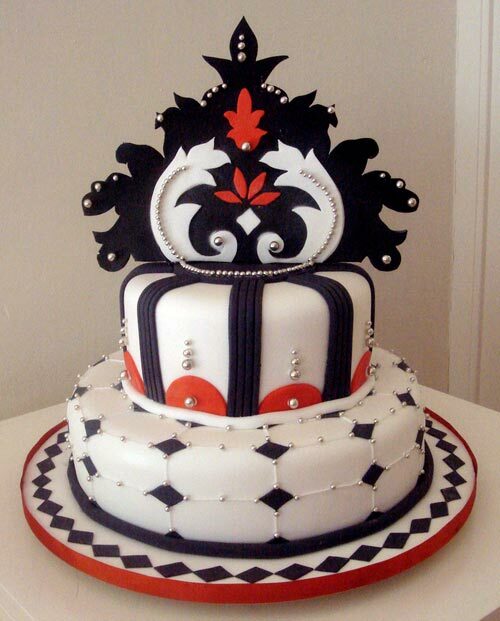 have a high artistic spirit can create wedding cakes are unique and amazing, you can see pictures of the cake above, a very unique wedding cake. 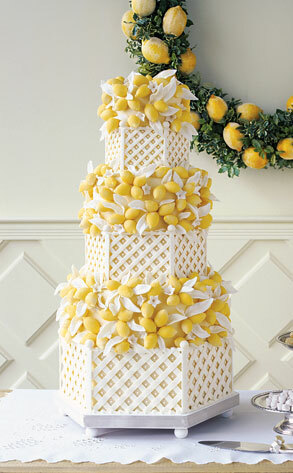 Variation of wedding cake decoration, such as ladder-shaped cake, wedding cake boxes, wedding cake with fruits, the king's crown wedding cake, wedding cake-shaped wedding dress and more.